Ever since it’s launched, Niantic Labs have added quite a few Pokemon to Pokemon GO. They’ve added generation 2 and 3 as typical Pokemon you encounter the wild. They’ve added legendaries to raid battles. And well when it comes to promotional bonuses, they’ve done quite well there too, with Santa Hat Pikachu being a fair common occurrence. But one type of Pokemon hasn’t been made available in the game. Namely, the mythical or event only ones from the main series. You know, like Mew from generation 1, Celebi from generation 2 or Jirachi and Deoxys from gen 3. The data exists for them, it’s just Niantic has never announced a way to actually attain them. However, that seems like it’s all about to change soon. Why is this? Because in a recent news post for the title, they mention that Professor Willow is conducting research into the mythical Pokemon Mew. This research involves various tasks that trainers can do in-game to help the professor, like discovering special Pokemon or engaging in battles among various other things. 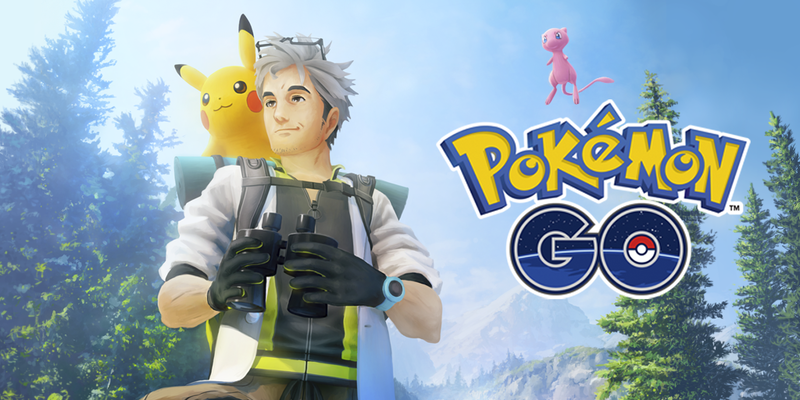 In turn, it then at least implies Mew will be made available through the event, since the tasks are being done to help the professor research it. So yeah, seems Niantic are about to add Mew to Pokemon GO, with other mythicals potentially being made available through similar events down the line. Which itself opens up a few neat possibilities. Like say, the GS Ball concept being revived for Celebi. Or perhaps the space station thing for Deoxys. The possibilities there really are endless. But still, what do you think about it all? Are you happy that this ‘field research’ system is being added as a way to get Mew in Pokemon GO? Do you think this mythical Pokemon could actually make a difference to the game and its meta or what not? Post your thoughts here in the comments or over at our forums at Gaming Latest today! 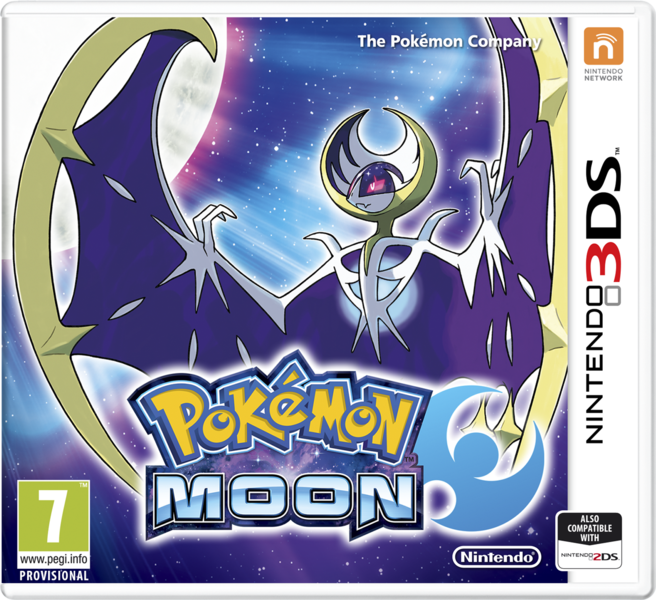 Mega Latias and Mega Latios confirmed in Pokemon X and Y?